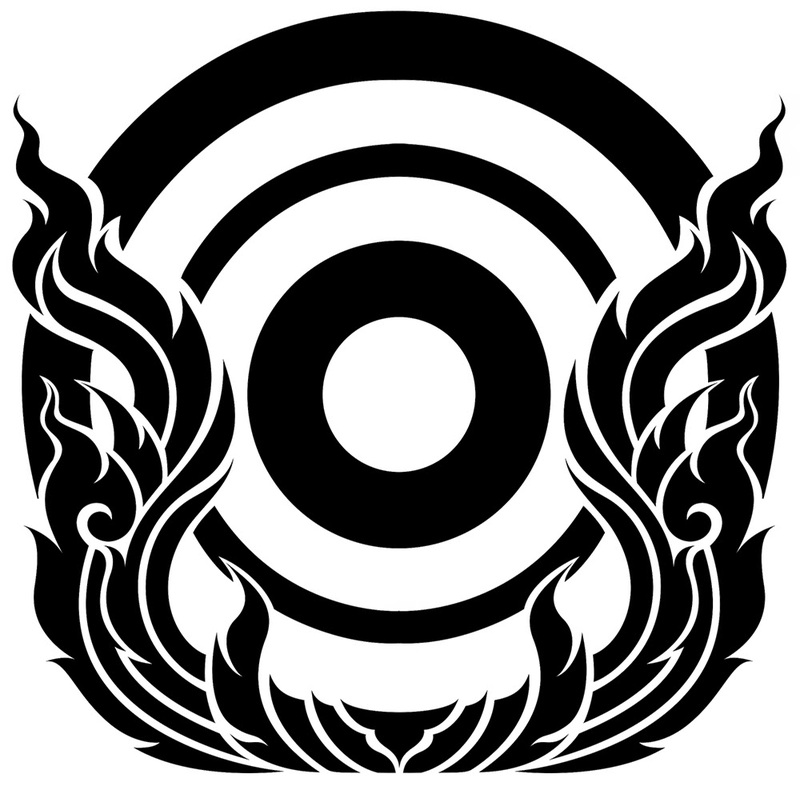 Siam Kyudo Kai: New version of SIAM KYUDO KAI Crest! New version of SIAM KYUDO KAI Crest! Someone may have already noticed the change in our crest last week. Yes!, new version of SIAM KYUDO KAI 's crest is released and added into our website and facebook group. Our new crest become more beautiful with a better Thai pattern, thanks to Tin and Paolo.